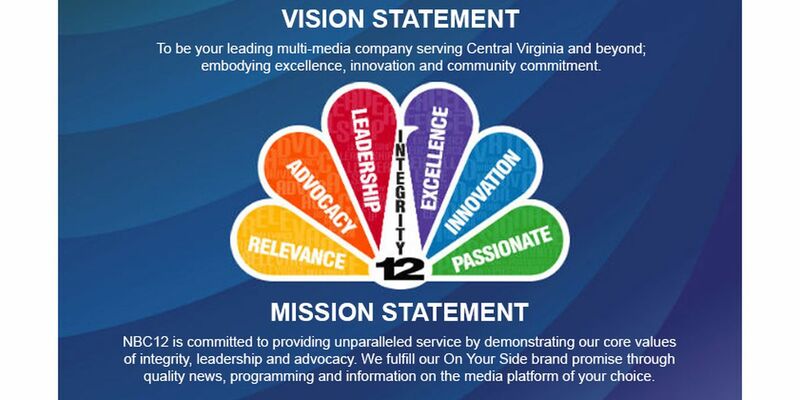 NBC12′s vision is to be your leading multi-media company serving Central Virginia and beyond; embodying excellence, innovation and community commitment. And our mission is committed to providing unparalleled service by demonstrating our core values of integrity, leadership and advocacy. 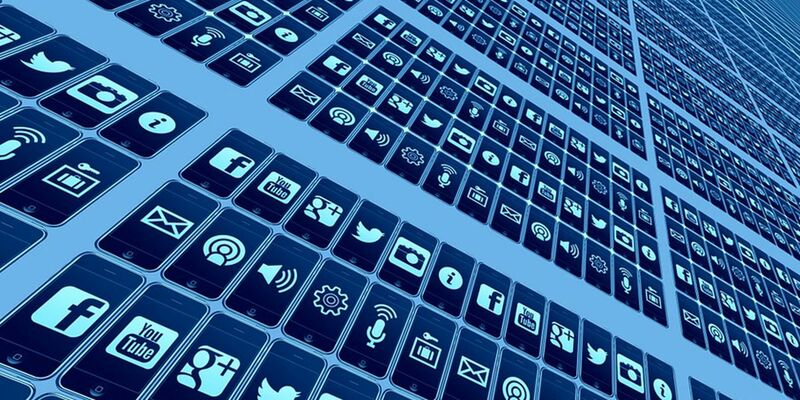 We fulfill our On Your Side brand promise through quality news, programming and information on the media platform of your choice. Our offices are located at 5710 Midlothian Turnpike in Richmond. Meet the Management Team: Click here for a listing of NBC12′s managers across all of our departments. 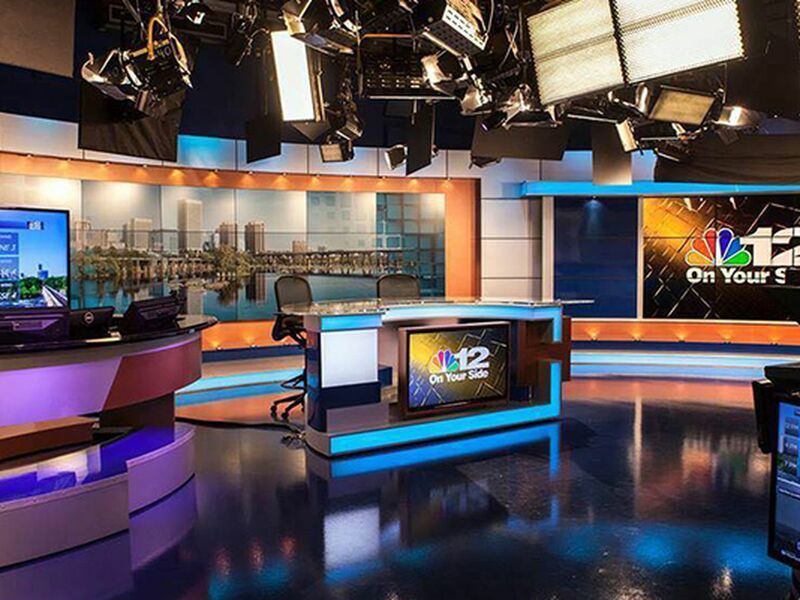 Meet the News Team: Click here to get to know NBC12′s reporters and anchors. 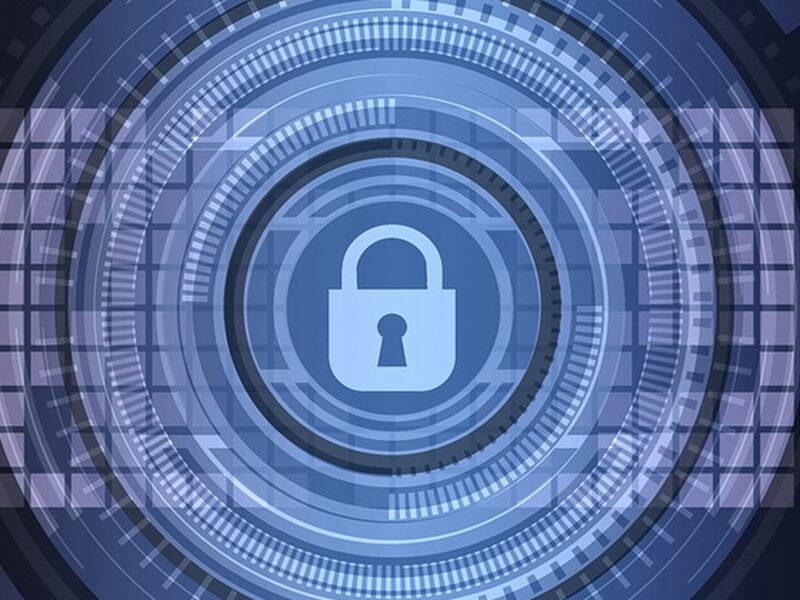 You can email your questions or comments about our web site to our digital team. Email your questions about news stories, news policy and story ideas to our Assignment Editor. 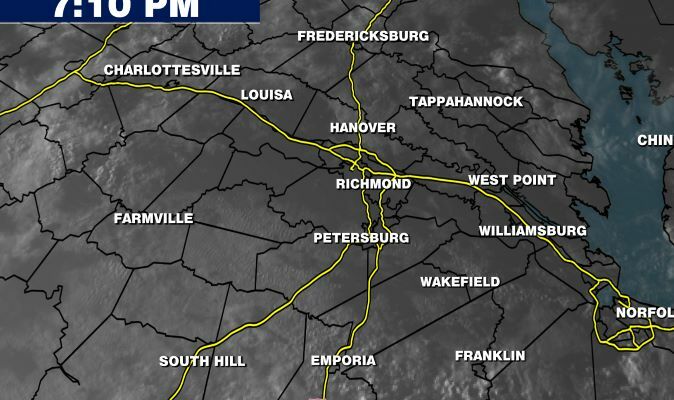 Email your weather questions to weather@nbc12.com. Use this link to submit events for our online events calendar and to be considered for on air coverage. 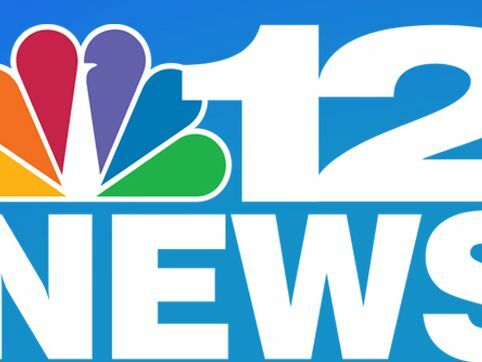 Those who wish to watch NBC12 News and other programming on their TV without having cable can tune in our digital signal for free by setting up an antenna to receive our over the air signal.